Ekstop.com, an online supermarket, needed to increase awareness about their brand and the range of products they have to offer. The need of the people – Survival. The requirement for survival – Supplies. The source for your supplies – ekstop.com. 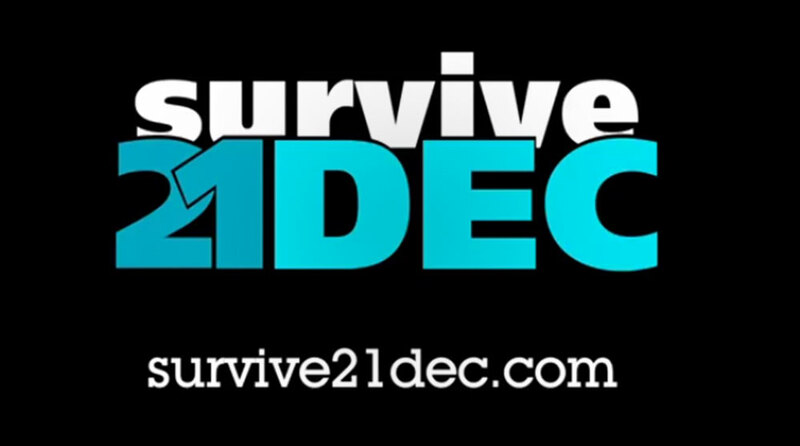 www.survive21dec.com. An online, social media-integrated game/contest where users aimed to survive the apocalypse, save their friends and a bunch of animals too. Users would complete daily challenges that involved purchasing virtual products from EkStop, saving animals every hour and earning points.